Minoa, a village within the Town of Manlius, lies east of Syracuse and was, at one time, a railroad community. Manlius, a wealthy village on the eastern side of Onondaga County, has made several lists of “Best Places to Live” in the U.S. The personal injury and medical malpractice firm of Michaels & Smolak has represented many clients from the Manlius area, including, recently, a pedestrian struck by a vehicle in a crosswalk. 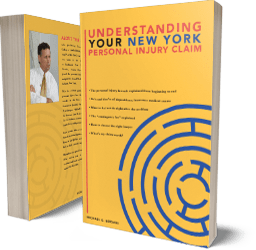 Lawyers from all over the Syracuse area refer their personal injury and medical malpractice cases to Michaels & Smolak. They do so because of the firm’s proven success in handling difficult accident and malpractice cases. The law firm has offices in Syracuse, Liverpool and Auburn. Directions to the Syracuse office can be found HERE.